Almost a year after it launched with Windows 8, Microsoft is bringing Xbox Music to iOS and Android today in the form of applications for both operating systems. The apps provide basic access to Microsoft's sizable collection of songs stored in the Xbox Music cloud, and there's also the ability to sync playlists between devices. Currently, the Xbox Music apps for iOS and Android don't have offline functionality, where the app would download your favorite songs so you can play them where you don't have an internet connection. However, in the app description Microsoft lists the downloading of music as a feature that's "coming soon", meaning it shouldn't be long until we see the feature as found in the Windows 8 version. 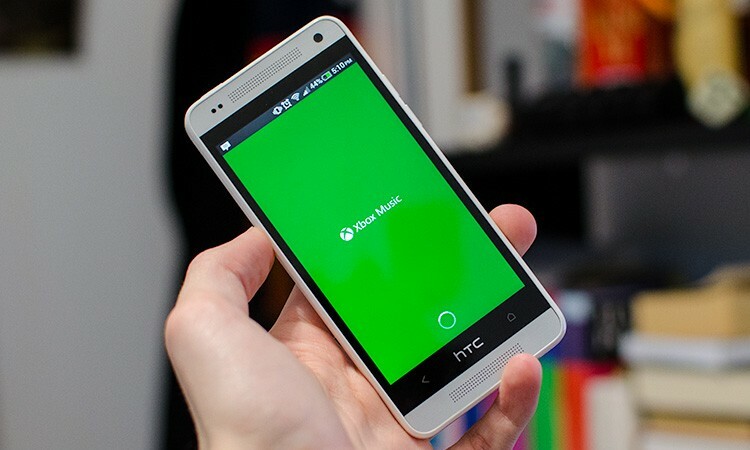 Accessing Xbox Music on both Android and iOS requires an Xbox Music Pass, a paid subscription that provides ad-free music for $9.99 per month, although a free 30-day trial is available for new users. Alongside the new mobile apps, Microsoft is now offering ad-free music streaming for the next six months via its Xbox Music web service to drum up support for the service. After six months, the service will be limited to ten hours of free streaming per month. As Microsoft continues to expand their music streaming options, users now have another compelling offering that is competing head on with the likes of Spotify and Rdio. It just goes to show that the company is capable of delivering their services across many devices, not just those powered by their own operating system, which is great for consumers with multiple devices. You can grab Xbox Music for iOS and Xbox Music for Android via their respective download links right now.